Once in a while, a car is born which changes the motor industry and defies convention. A car so bold that it pushes the principles of outstanding design and redefines sports styling, the all new Kia ProCeed. Boosting your heart rate and catching your eye, the ProCeed takes the challenges of performance and style and moulds them together to create a car that fits your needs for space, style and drive. Generation 2 (2012 - Present): The Kia ProCeed has experienced some dramatic changes throughout it's 6, nearly 7, year history. Going from looking like your ordinary sports car, to transforming into something out of this world. 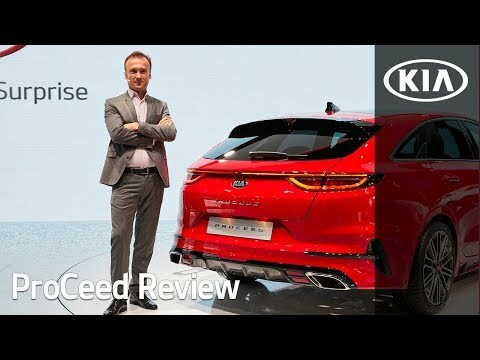 Going ahead of the curve and driving new sports styling to both the interior & exterior, the Kia ProCeed takes on another level with it's brand new 2019 model. 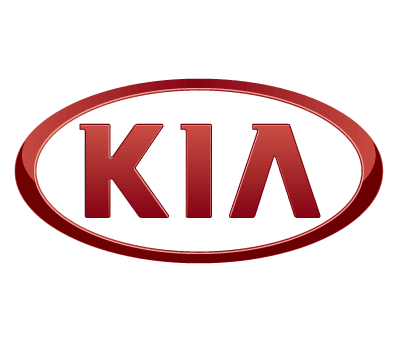 You can download a full list of the accessories available for the Kia ProCeed here from the brochure. Forward Collision Avoidance, abbreviated as FCA helps you to be alerted to the dangers of everyday driving with it's smart ability to detect pedestrians/cyclists and braking cars to help you brake if you do not happen to react fast enough. The ProCeed does this by having a camera & radar detect any potential dangers on the road and keep you safe by braking the vehicle for you in those close call situations. Heated front seats in the ProCeed help you stay toasty on those cold mornings, providing an additional layer of comfort for you and your passenger on the daily commute to work. Rear Cross Traffic Warning helps you when reversing out of a parking space or a driveway by alerting you to a collision warning when a potential vehicle, bicycle or pedestrian is approaching the vehicle, ensuring your safety and the safety of others around you. Featuring eight strategically placed speakers, the ProCeed is perfectly tuned for your entertainment, giving you the premium JBL sound system experience enhancing your driving experience on your daily commute for both yourself and your passengers.